A SHORT NOTE ON WHY THE EMMY’S ARE NONSENSE – FILM CRIT HULK! HULK BLOG! JUST LIKE HULK SAID! 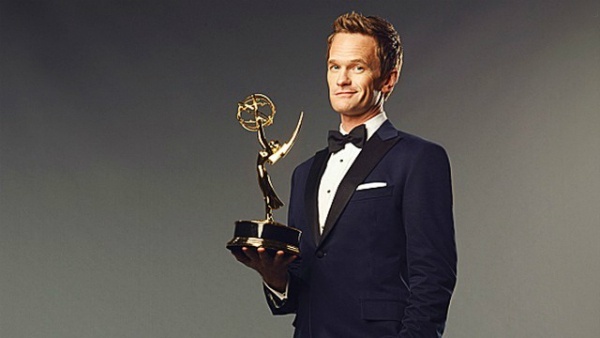 A SHORT NOTE ON WHY THE EMMY’S ARE NONSENSE!